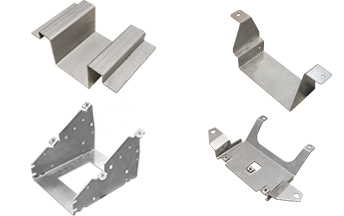 In flexible sheet metal production, individual prototypes, individual parts and small series are manufactured according to your requirements. The production of auxiliary tools gives you a high quality and reproducible quality of your products. Short-term and flexible, your sub-work will be taken over. We make laser cuts in 2D on our punch nibbling laser. For the 3D-processing we work together with several partners.